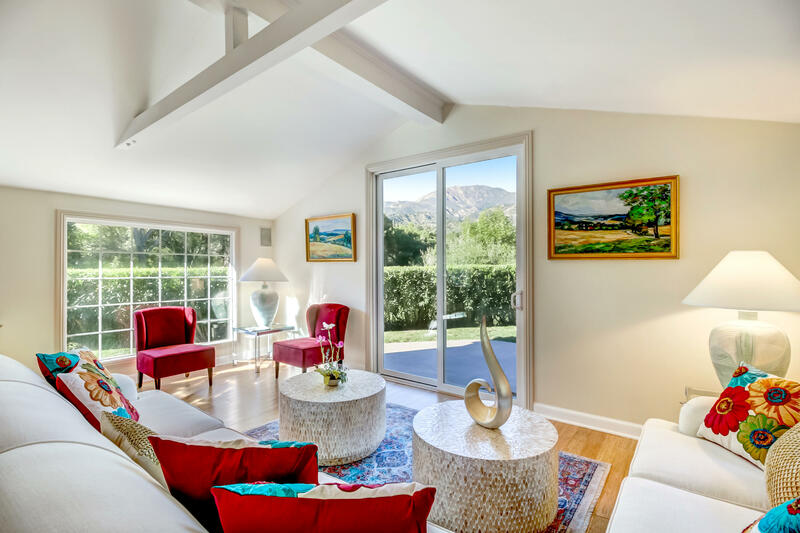 European Country Home in a Natural Majestic Private Setting. 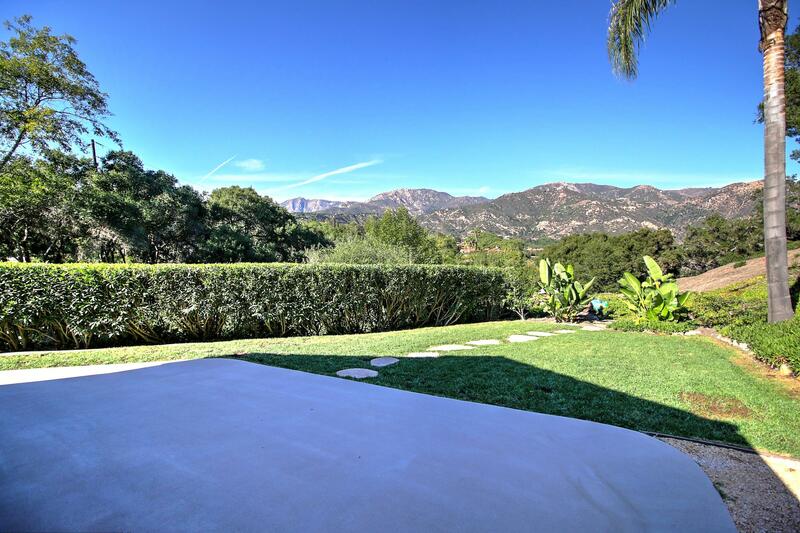 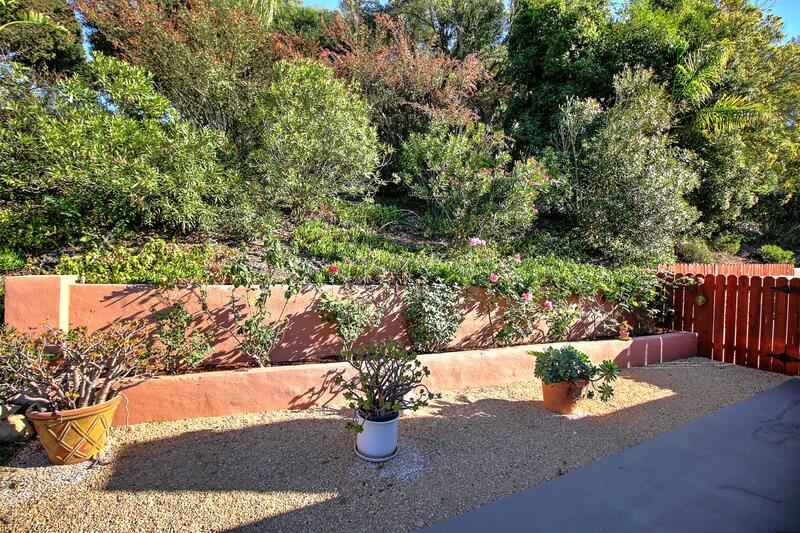 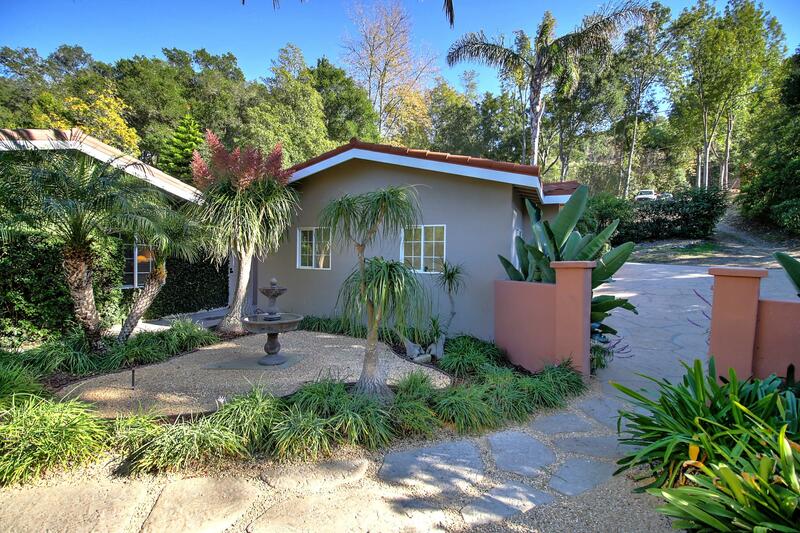 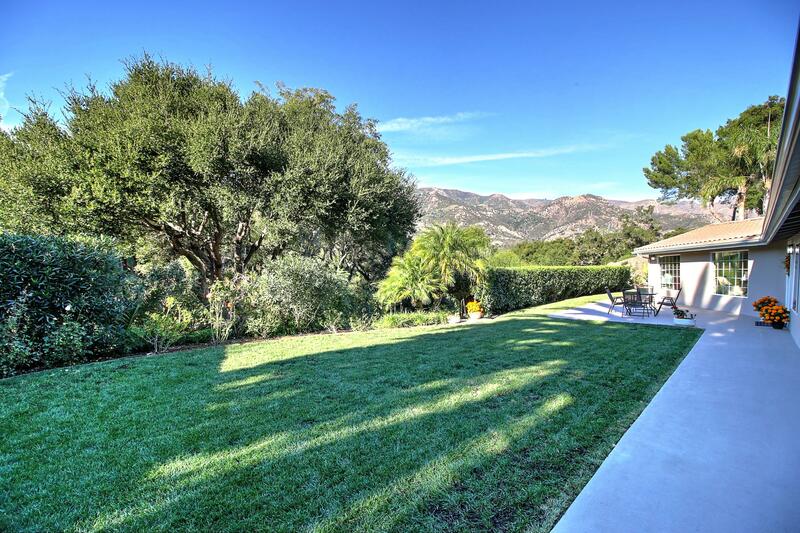 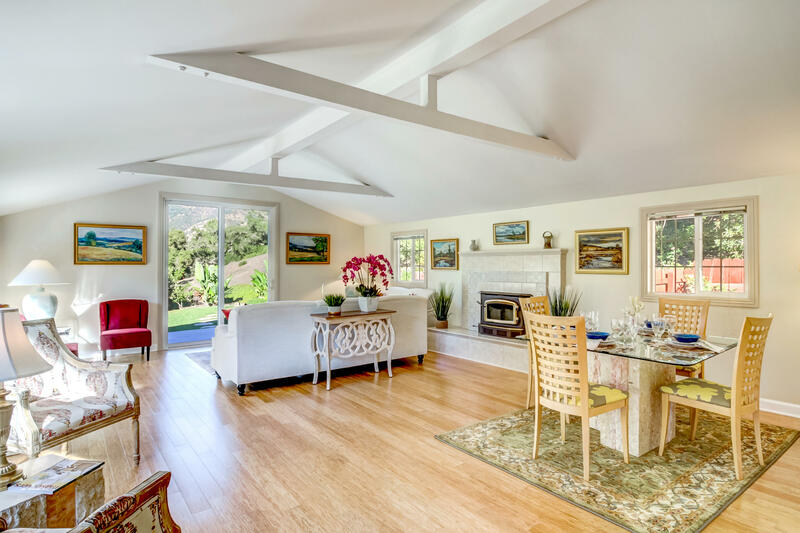 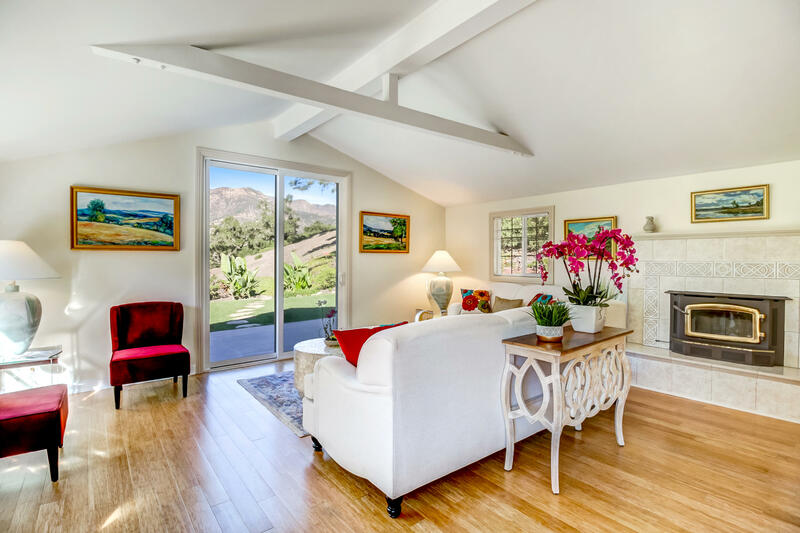 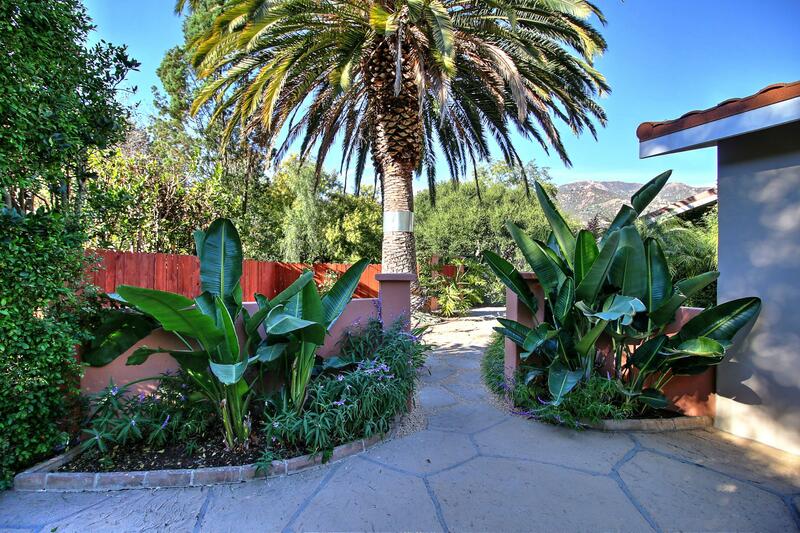 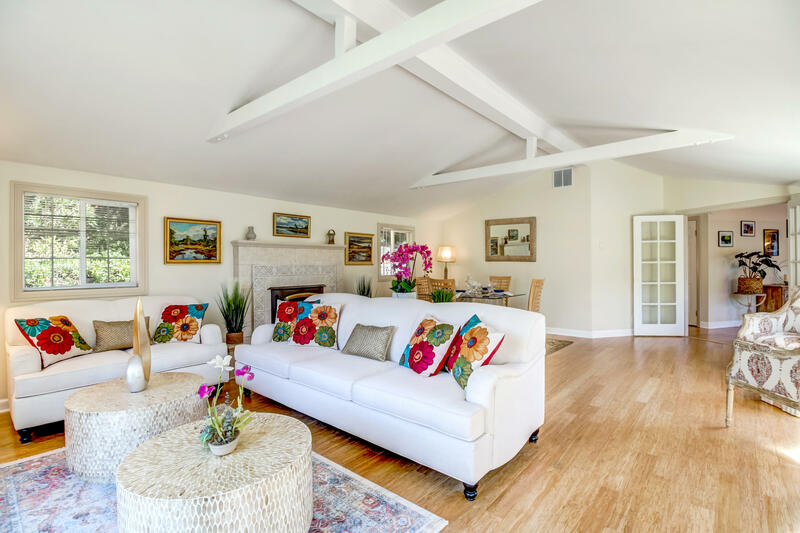 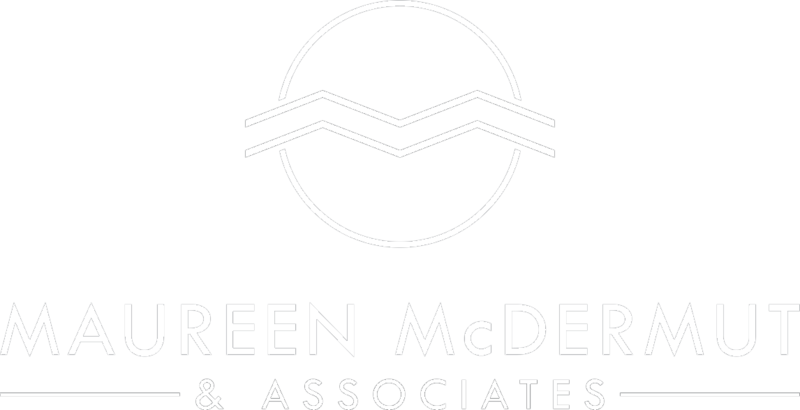 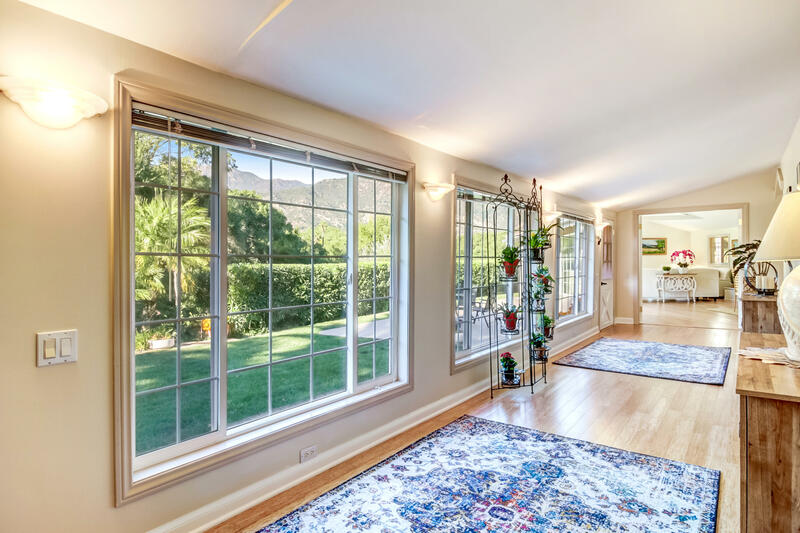 Located on a Picturesque Tree Line Lane Between Montecito & Santa Barbara. 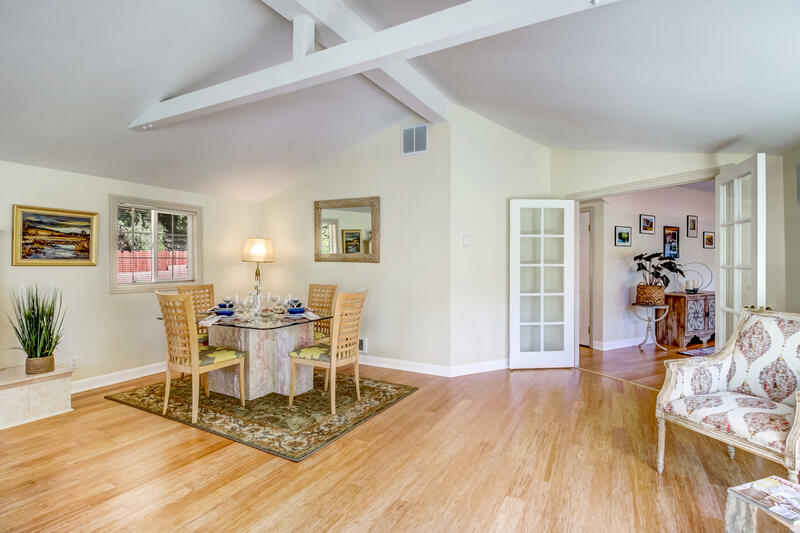 An Elegant Single Level Home with Cathedral Open Beam Ceiling and Traditional Floor Plan. 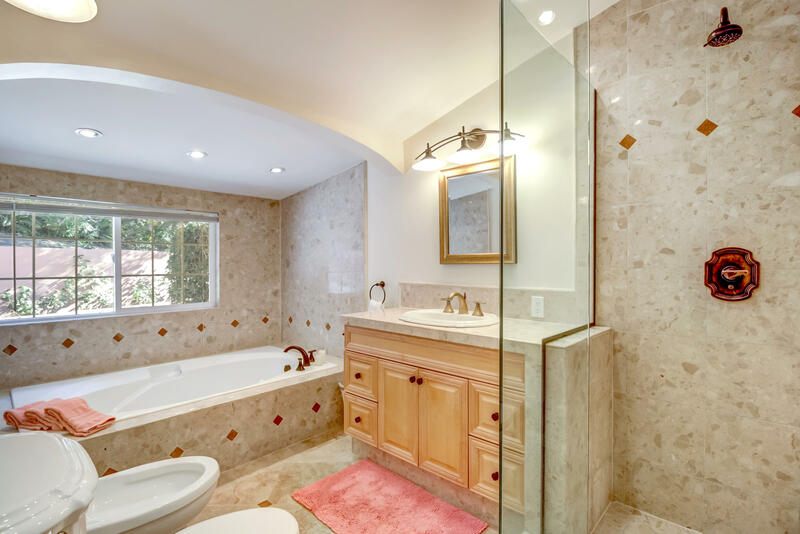 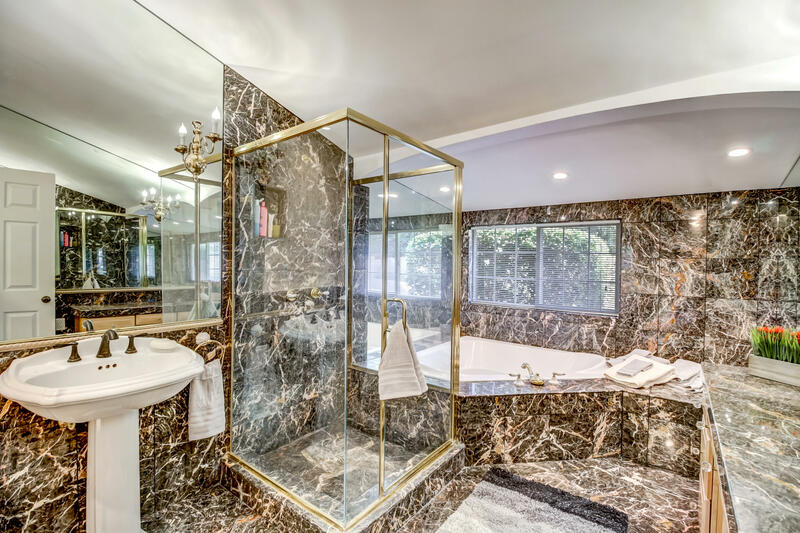 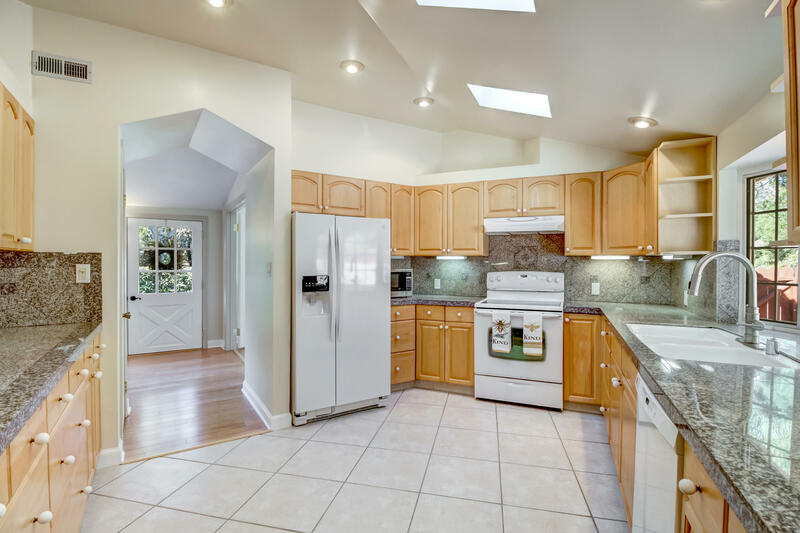 The Home was extensively Remodeled in 2010 with Many Beautiful Finishes. 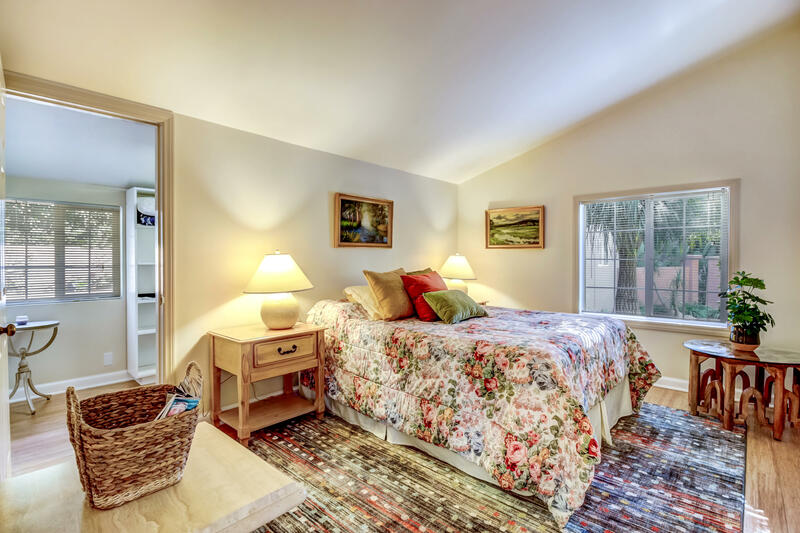 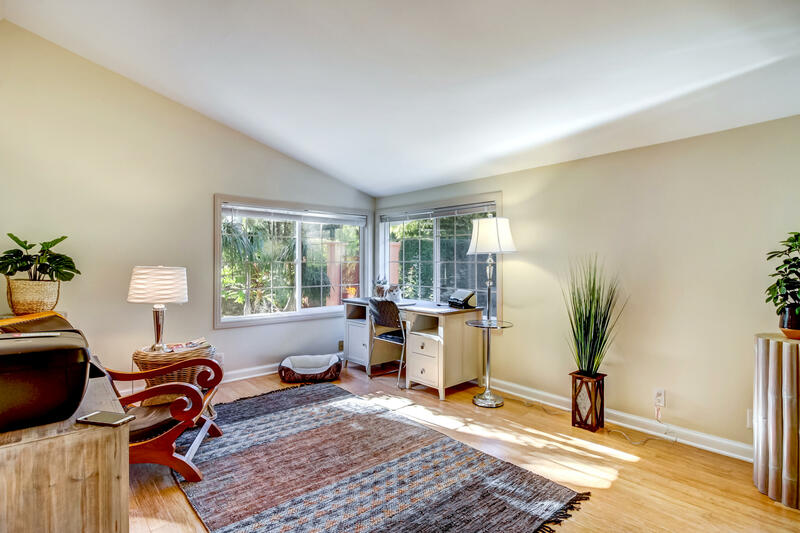 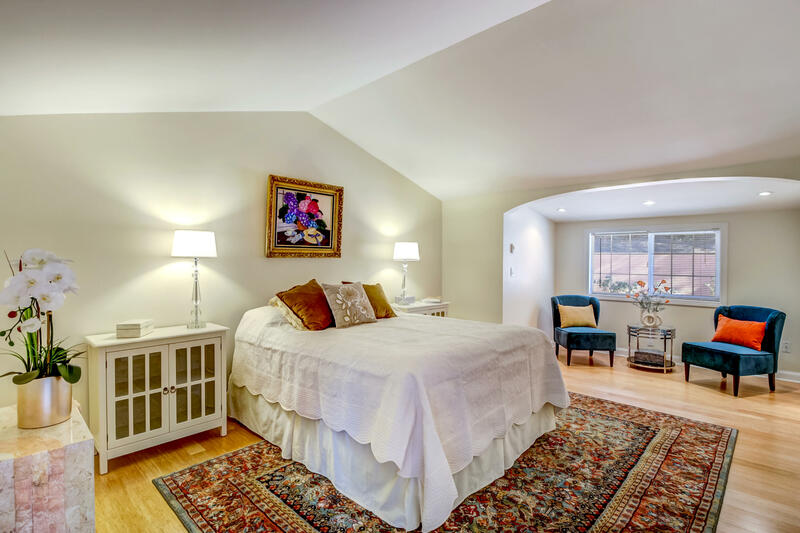 Spacious Master Suite with Sitting Room Enjoys a Large Spa Bath & Walk in Closet. 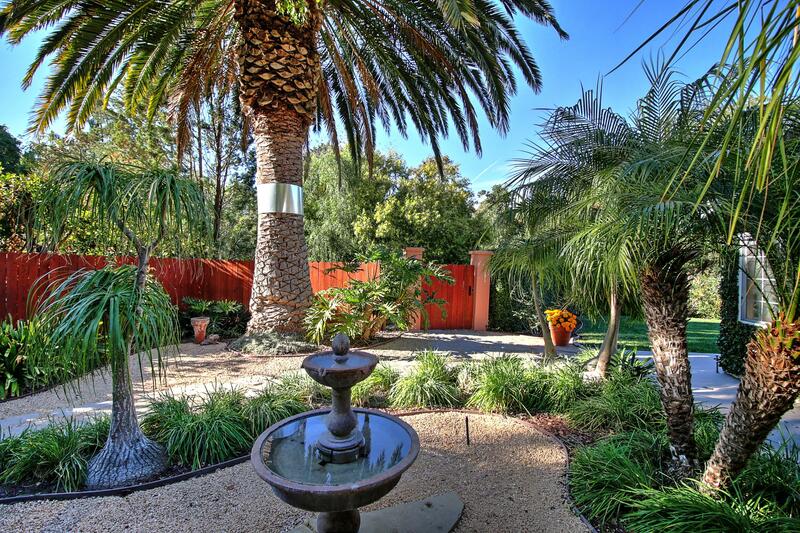 There are 2 Generous Guest Rooms Overlooking Lovely Gardens. 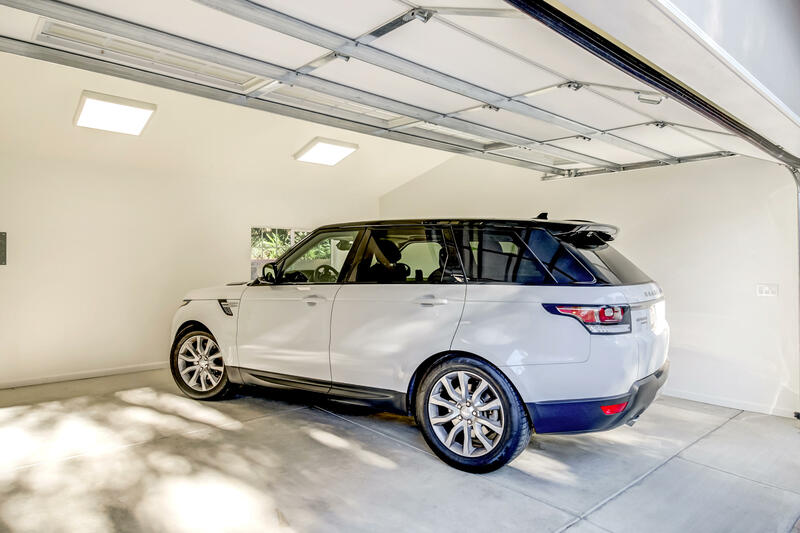 Wonderful Finished Garage has High Ceilings, Shop Space & Bath. 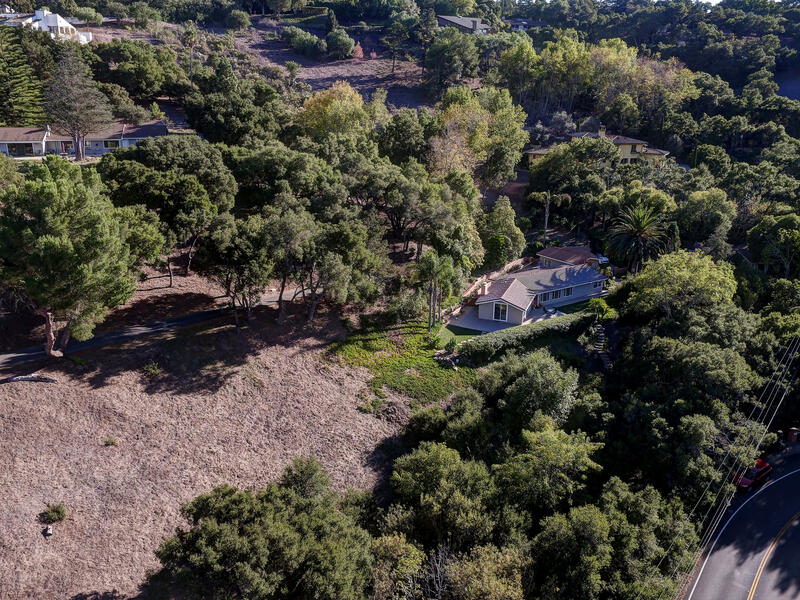 An Estate Size Lot of Over 1.7 Usable Acres with 2 APN Numbers Offers Endless Possibilities.